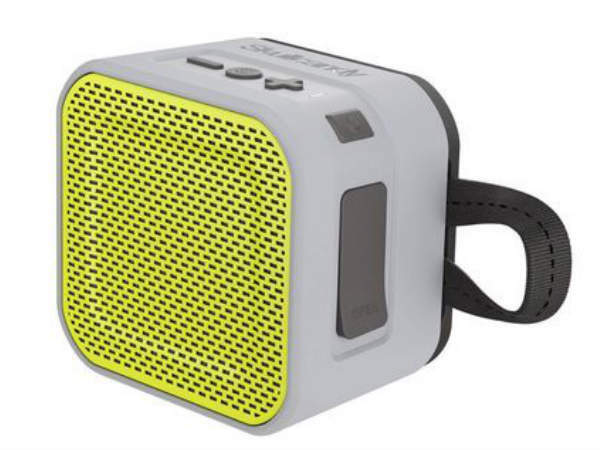 US-based Skullcandy on Monday launched new, lightweight Bluetooth speakers in stainless steel design for music lovers in India. 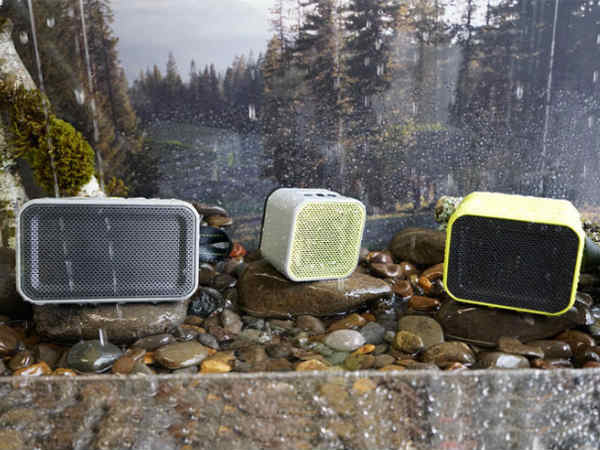 The family of speakers comes in "Barricade Mini", "Barricade" and "Barricade XL" sizes and is available online at select retailers. "Barricade XL" will be available later. "We're bringing a fresh perspective to a market where consumers are asked to choose between aesthetics and performance. But with Barricade, they don't have to," said Amlan Bhattacharjya, Founder and CEO of Brandeyes Distributors Pvt Ltd, in a statement. 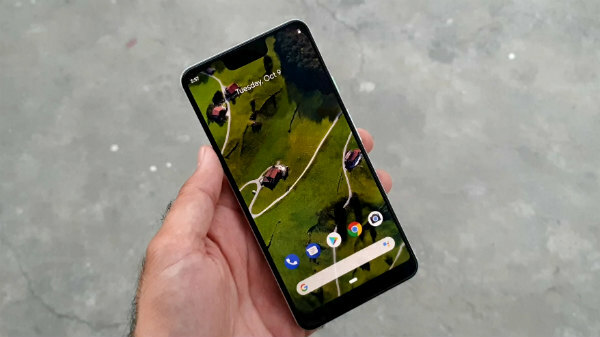 Priced at RS 5,999, "Barricade" comes with up to eight-hour battery life, an external device charging, built-in microphone, and auxiliary in and out functionality that enables multi-speaker connectivity. "Barricade XL" that is priced at RS 11,999 comes with additional features like battery life up to 10 hours and multi-speaker pairing. 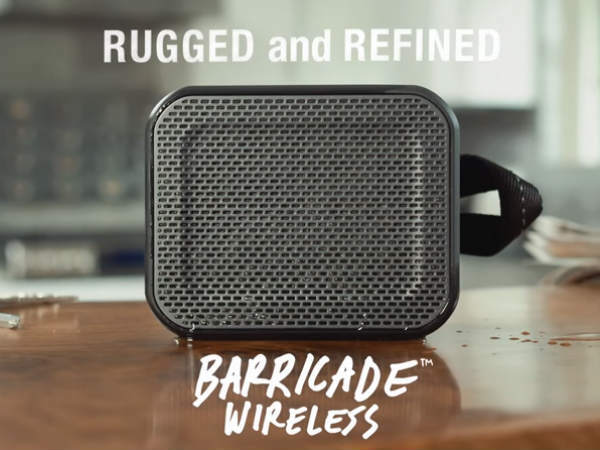 Of the three, "Barricade Mini" is the most lightweight and compact, equipped with Bluetooth wireless connectivity, a battery life up to six hours, and a buoyant water and impact resistant construction. Barricade Mini is available at RS 3,499.